Our story started in November of 2015 as Central Arizona Lactation with two energetic women wanting to provide evidence-based care to families in the Valley of the Sun. Dr. Cara Riek became an International Board Certified Lactation Consultant in 2015. Cara has also been very involved in volunteer breastfeeding support, and has spent much time working to educate healthcare providers on the need for lactation-specific skills. Marissa Honey-Jones became an International Board Certified Lactation Consultant in 2013. Before sitting for the IBLCE exam, Marissa spent many years working with and counseling moms in peer-to-peer volunteer breastfeeding and babywearing support roles. Cara and Marissa came together with the vision of opening a centralized office that focuses specifically on breastfeeding medicine and holistic care of the mother/baby dyad. As time evolved, Cara and Marissa parted ways. Arizona Breastfeeding Medicine and Wellness was founded in November of 2016 by Dr. Cara with her husband Brian to further expand the scope of care to help families with their feeding needs. We serve families from all walks of life. 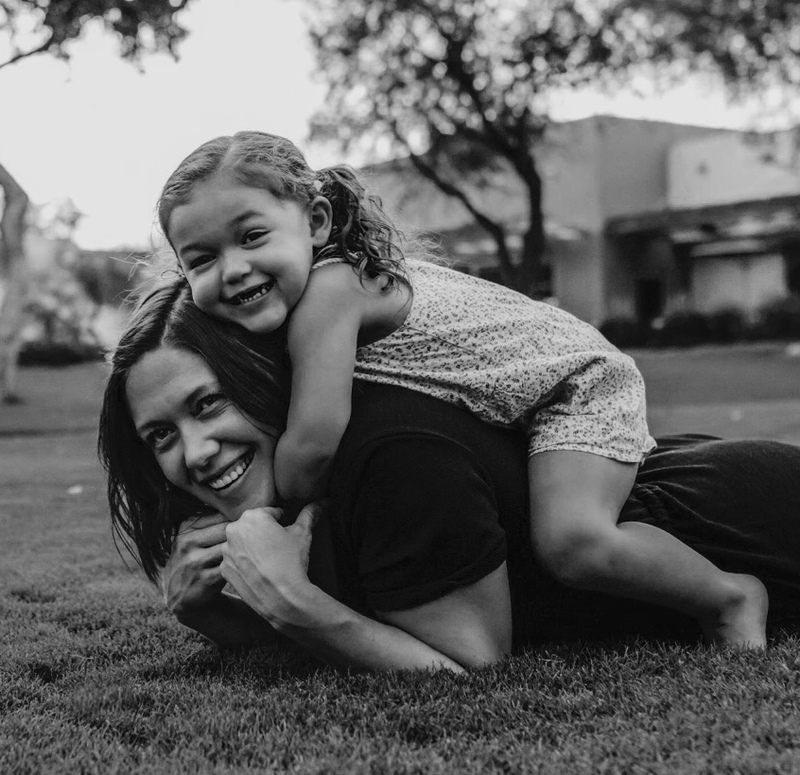 Our office – conveniently located in the Scottsdale Airpark – is central meeting ground for parents to come from all over Phoenix, Scottsdale, Cave Creek, Peoria, Glendale, Tempe, and Mesa, and is easily accessible from major freeways. Our office provides a comfortable, welcoming, caring environment to address all of your breastfeeding concerns and provide support for your family. We are in network with Aetna, United Heathcare, Blue Cross Blue Shield, and TRICARE. “My journey into lactation started with the birth of my son. Before he was born, I truly thought breastfeeding would be so simple and easy! Once he came earth side, I realized that breastfeeding and babies are complex and very emotional. There were times I felt lost in my journey and there were multiple occasions where I felt that the medical professionals who were supposed to be caring for me and my child were at odds with I felt to be right. Not wanting another a mother to experience the journey, I decided to change my career to working to care for, promote, and preserve the breastfeeding dyad. 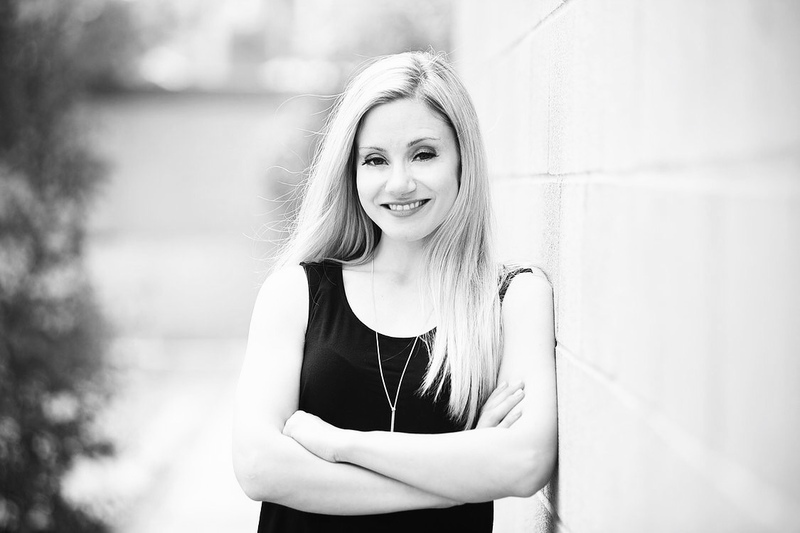 Dr. Cara graduated from Arizona State University of with Doctor of Nursing Practice degree. She is a board certified Family Nurse Practitioner in addition to having her IBCLC certification. Dr. Cara is also a diplomate of the American Board of Laser Surgery, specializing in “Oral Surgery in Infants, Toddler, and Adults.” She has also recently earned her certification as a Certified Specialist in Orofacial Myology (CSOM). Dr. Cara very much enjoys helping families to reach their breastfeeding goals. Lina is a Registered Pediatric and Mother/Baby Nurse (RN) and received her Bachelor’s Degree from Oakland University in Michigan. 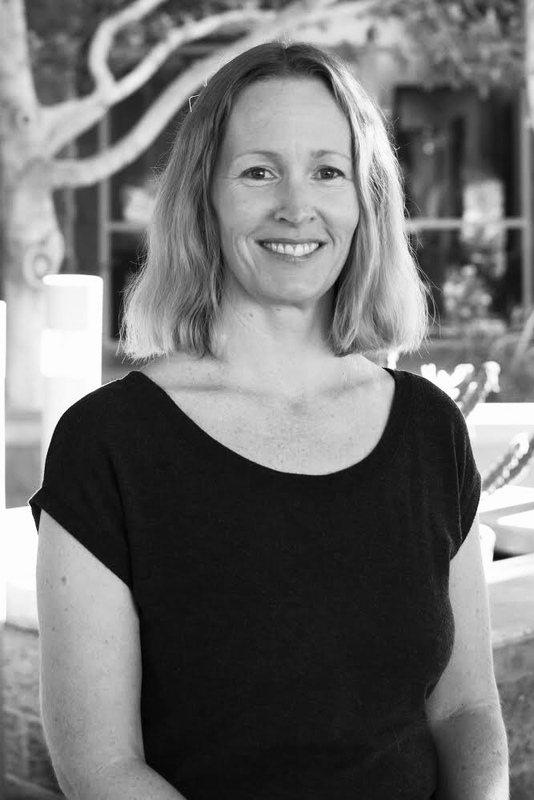 She has worked as a nurse and health educator, and earned her certification for Montessori teaching (ages 0-3) to prepare for a more holistic understanding of infant and toddler psychology and development. Further, Lina has worked as a health liaison overseas providing medical education and care to teen mothers and orphaned children in Vilnius, Lithuania. Lina recently completed the IBCLC program through UCSD, under the tutelage of Gini Baker and her wonderful staff. Lina is excited to be working with moms and babies to provide evidence based care. Wanting to help other mothers enjoy their own breastfeeding relationships, I became a La Leche League Leader in 2010. 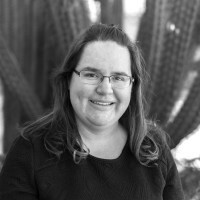 I began attending breastfeeding conferences, pursued additional education in the health sciences, attended the Southwest Clinical Lactation Education Program through ASU, continued my volunteer work with LLL, and by the time I faced some of those same early breastfeeding challenges again with my second child, I was on the verge of being credentialed as an International Board Certified Lactation Consultant (IBCLC). Those challenges were much more easily overcome with the knowledge and experience I had from my years of helping other parents and babies, my lactation studies, and most of all from the lessons my first nursling taught me. Kerri joins our practice with many years of experience guiding families on their breastfeeding journey. Outside of caring for moms and babies Kerri plays an active role in community theater, directing Arizona Homeschool Theater Group. She also finds passion in caring for her two beautiful sons. Halley loves helping moms and babies on their breastfeeding journey. She was born and raised in St. Louis, Missouri and moved to Phoenix two years ago. Her nursing career has centered on women’s health, mostly surrounding childbirth. Halley was passionate about breastfeeding before becoming a mother, but the idyllic version she envisioned quickly vanished when her first nursing experience included tongue tie, painful feeding, and out-of-control engorgement. Thanks to La Leche League and lactation consultant support, Halley was able to successfully nurse her first baby…and has been nursing at least one baby ever since! Halley completed her IBCLC requirements while providing lactation support in the NICU at St. Louis Children’s Hospital, and is now enjoying supporting families in the community setting. She is married to Simon and together they have three children: Gabriel (6), Phoebe (3), and Tabitha (1). Abbey’s passion for breastfeeding came with the birth of her daughter, Winter. With multiple breastfeeding challenges, came learning experiences, love, and devotion. Abbey welcomes all families into our office. Her goal is to insure that your questions are answered, and that you feel supported in your journey. Abbey is working toward becoming a credentialed lactation consultant so that she can provide evidence based care to families. Outside of the office, Abbey’s creates and sews beautiful baby products, free of plastic, for little ones to chew on and play with. 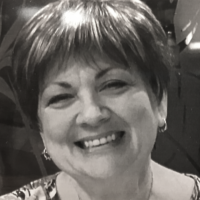 Cathy joins our team with over 30 years of experience serving families. After becoming an International Board Certified Lactation Consultant in 1997, she worked in a hospital setting, a children’s hospital setting, and outpatient care. She is passionate about the feeding of mothers and babies and is supportive of the emotions generated during this time in their lives. Her goal is to foster the mother/baby relationship, and help families define their own breastfeeding success. Cathy moved to Arizona from Ohio in 2015. She and her husband have raised three smart, witty adult children, all of whom were breastfed. Cathy graduated from Providence Hospital School of Nursing in Sandusky, Ohio. Carol’s goal is to help you meet your goal. She will employ all her skills, knowledge, evidence based information and resources to help your family. 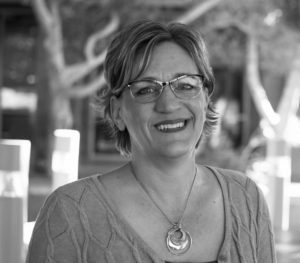 Nina is a certified speech-language pathologist with a certificate of clinical competence from the American Speech-Language-Hearing Association and a licensed Arizona State Speech-Language Pathologist. Nina specializes in orofacial myofunctional therapy and has received training through the Academy of Orofacial Myofunctional Therapy. Nina started Morano Speech Therapy, LLC with the desire to provide optimal speech and swallowing therapy for individuals in the presence or absence of a myofunctional disorder. Nina’s additional areas of clinical interest include articulation disorders, swallowing disorders, cognitive disorders, and disorders of language expression and comprehension. Nina has experience in the evaluation and treatment of individuals with a variety of disorders including stroke, learning disabilities, autism, specific language impairment, brain injury and fluency. 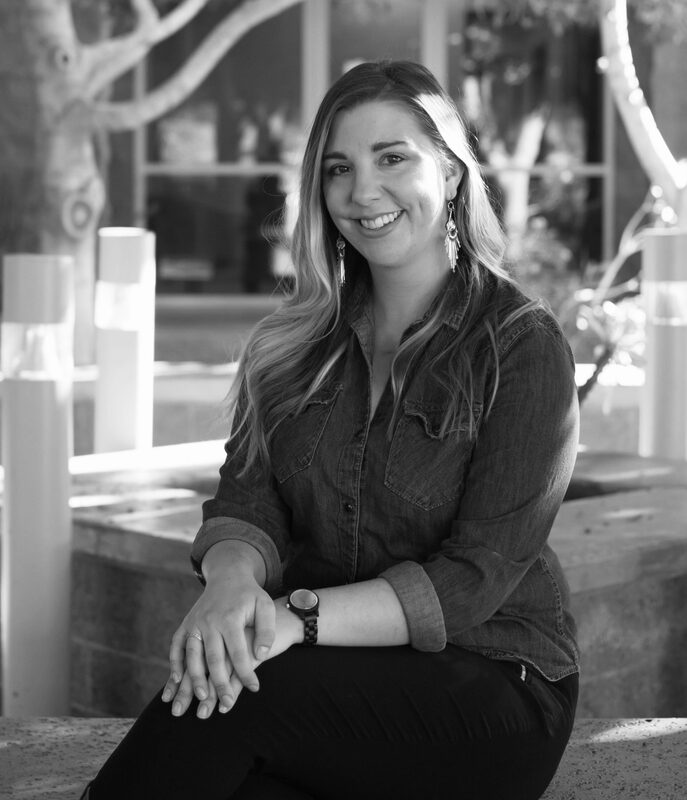 Nina received her Bachelor’s Degree in Psychology from Northern Arizona University and her Master’s in Communication Disorders at Southern Connecticut State University. Nina has experience in a variety of settings including public schools, skilled nursing facilities and home health.